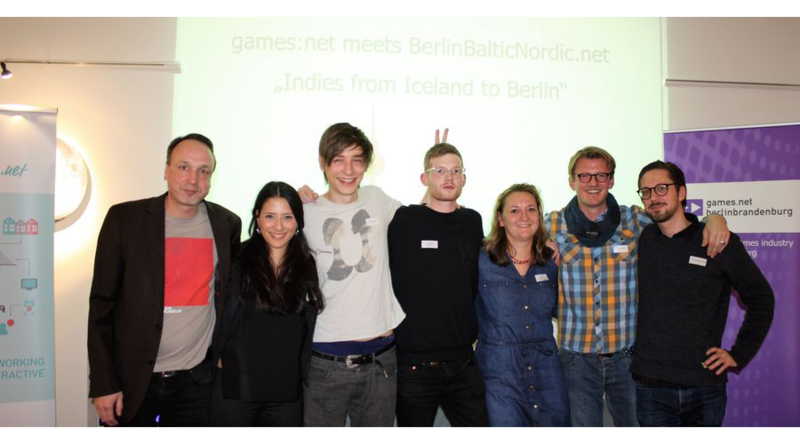 games:net meets BerlinBalticNordic.net „Indies from Iceland to Berlin“ | media:net berlinbrandenburg e.V. 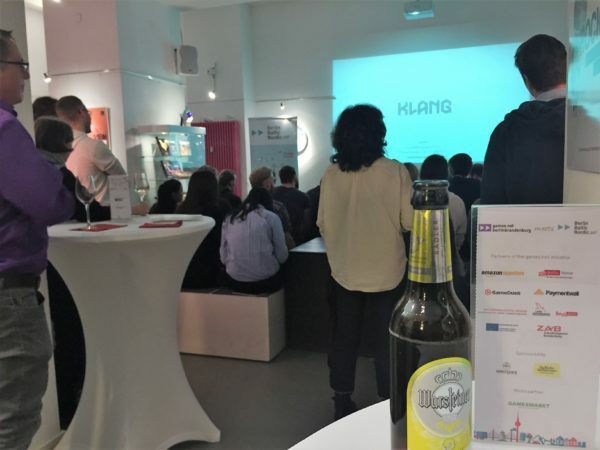 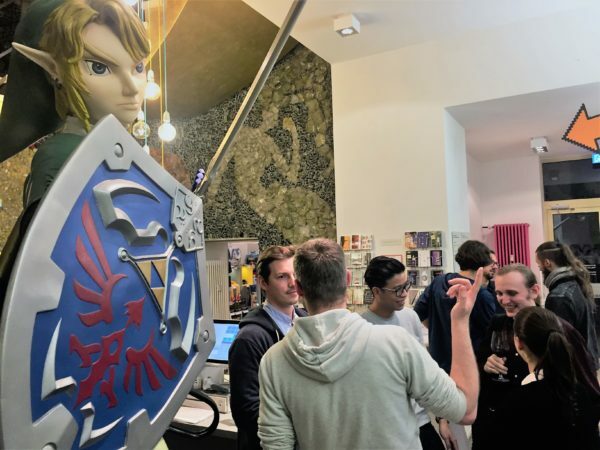 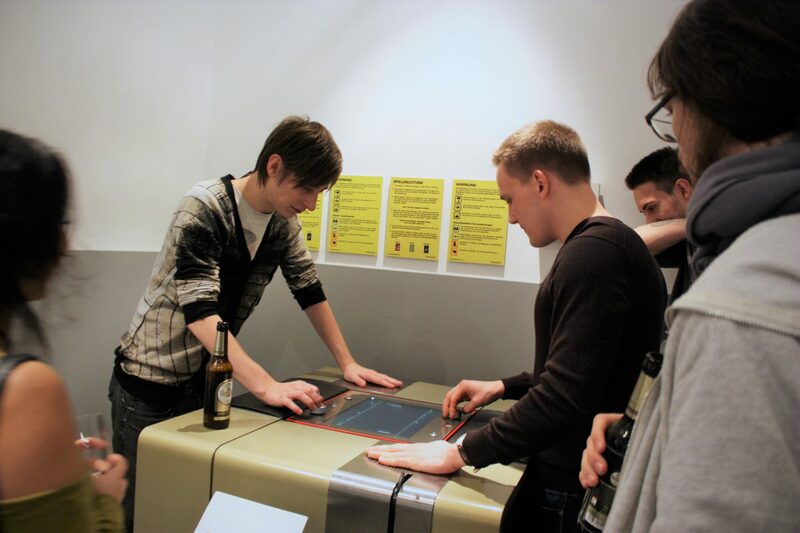 On November 22nd, games:net met BerlinBalticNordic.net for a special evening with Iceland's very own Klang Games Gang at Computerspielemuseum Berlin. 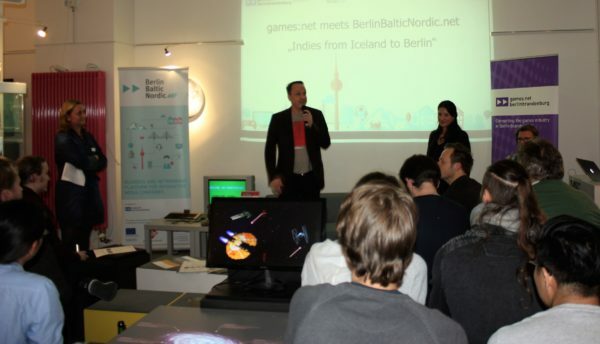 Icelandic news outlet Eyjan reports that video games earned the country 1.9 billion ISK (£10m) in 2005, and 13.2 billion kr (£70m) in 2009. 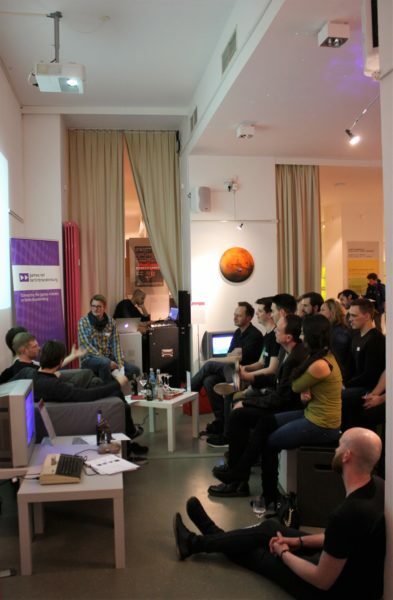 In the latter year, exports from the creative sectors comprised approximately three per cent of Iceland’s total exports – more than that provided by exported agricultural products. 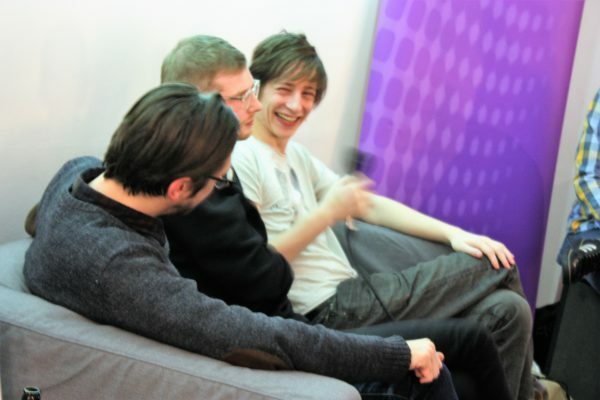 In spring 2013 three Icelanders exported themselves to Berlin to found Klang Games, an independent game development studio with the purpose of creating engaging multiplayer experiences. The Klang Gang has grown into a strong team of twelve like-minded individuals from diverse working backgrounds, who all share a similar passion for gaming and creating something special. 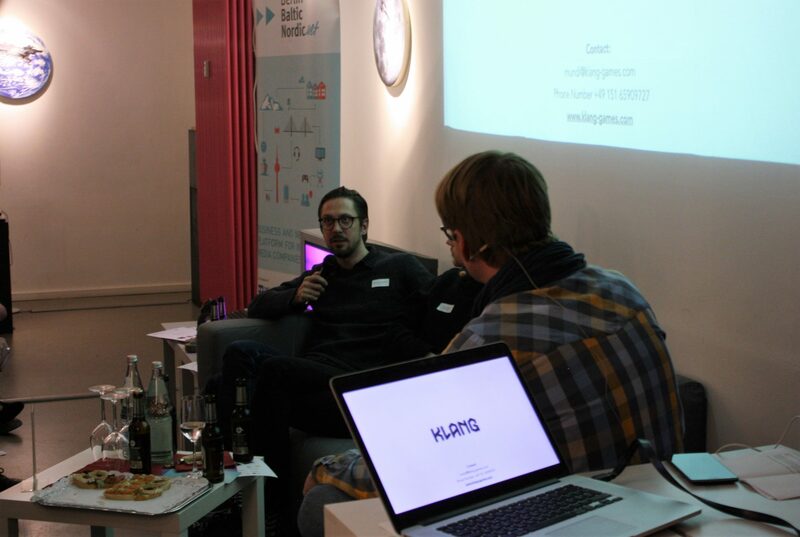 Klang is proud to be backed by some of the best investors, including London Venture Partners and Plain Vanilla Ventures. 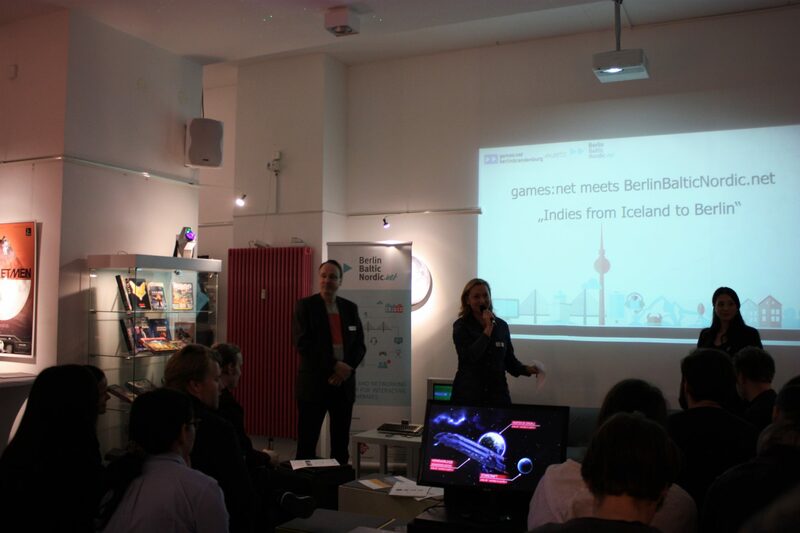 Indie Advisor André Bernhardt lead us through an evening to explore the journey of Klang’s founders Oddur Snær Magnússon, Ívar Emilsson and Mundi Vondi as well as to discover Icelands Game Industry and have the opportunity to learn more about German Games Industry throughout the change of perspective. 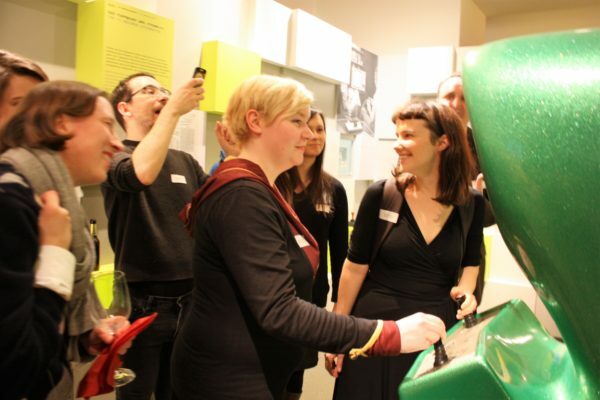 After the exchange between Iceland and Berlin our guests had the chance to go outer space in the frame of a special exhibition tour of „Rocket Men – a giant pixel for mankind“ with Andreas Lange from Computerspielemuseum Berlin.